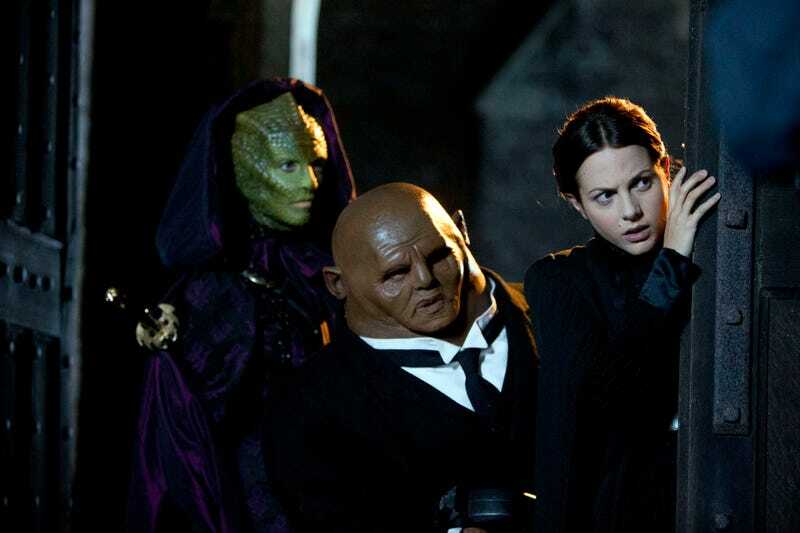 Can we please, please get a ruddy Vastra, Jenny and Strax show?!?!? Filed to: lizards and monkeys forever!Filed to: lizards and monkeys forever! It would be a million times better than that daft spinoff with the robot dog and would grind Torchwood under its heel!